Good Friday, observed on April 14 this year, is a statutory holiday recognized across Canada. Depending on the jurisdiction, most employees are entitled to a day off with regular pay or public holiday pay. If an employee is required to work on Good Friday, the employee must be paid regular wages and get a substituted day off with pay at a later date, again, depending on the jurisdiction. Easter Sunday, observed on April 16 this year, is a retail holiday in some provinces and territories. Under the authority of the Shops’ Closing Act, the Retail Business Holidays Act and other similar legislation, depending on the jurisdiction, all shops or retail businesses, other than those defined as exempt, are required to be closed. Regarding Easter Monday, the Federal Government, as well as certain federally regulated workplaces, recognize the day as a statutory holiday (e.g., Canada Revenue Agency). Although, this may not necessarily be the circumstance for the provinces and territories. That said, unless specified otherwise under employment standards legislation or any other applicable laws, Easter Sunday and Monday are not considered public holidays requiring the employer to give a day off with public holiday pay. Although, employers can provide such days as public holidays or allow employees to use them as floater days, if they choose to do so. In Quebec, however, if an employer has not accommodated their employees on Good Friday with a day off with pay, employers are required to provide employees with a day off with regular pay on Easter Monday. The employer may choose which day off it prefers, the Friday or Monday. If an employee is required to work on Easter Monday and did not receive Good Friday off, the employee must be paid regular wages and get a substituted day off, with pay, at a later date. Note: This blog post is just a reminder. There may be exemptions, special rules and additional requirements that may found in the law and accompanying regulations of your jurisdiction. Consider consulting out payroll publication PaySource, which is a comprehensive source for Canadian payroll compliance information. Click here to try PaySource free for 30 days! Passover (Pesach), a Jewish holiday, is an 8 day holiday that commemorates the deliverance of slavery in Egypt. In 2017, Passover begins sunset of Monday, April 10 and ends nightfall of Tuesday, April 18. 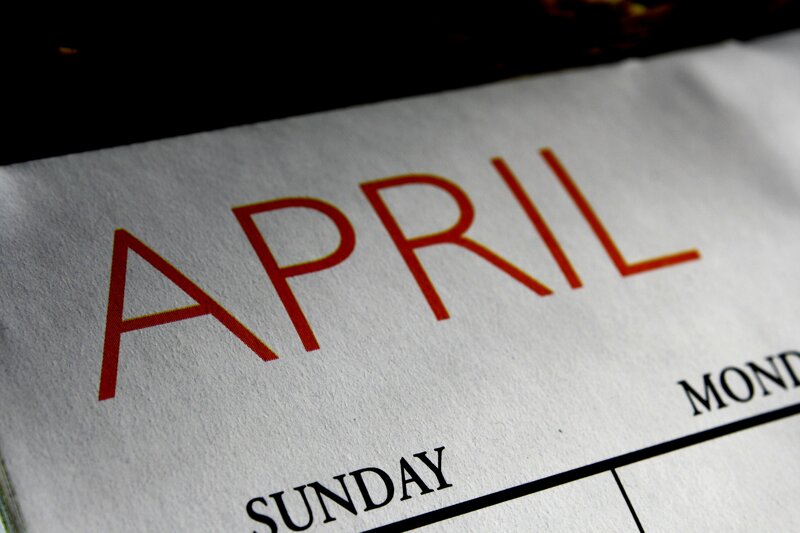 During this time, work is forbidden on April 11, 12, 17 and 18. Employers must accommodate Jewish employees by giving them the days off they require to observe their holiday (e.g., allow for flexible work scheduling).